From the good old days of low-bitrate MP3s to the current lossless 44.1kHz 16 bit CDs, it's always been about more bits and hertz! Greater bit depth/sample rates have been paving the way for high resolution audio for quite some time and "high resolution bluetooth audio" is finally making its way to the lower end of the spectrum. 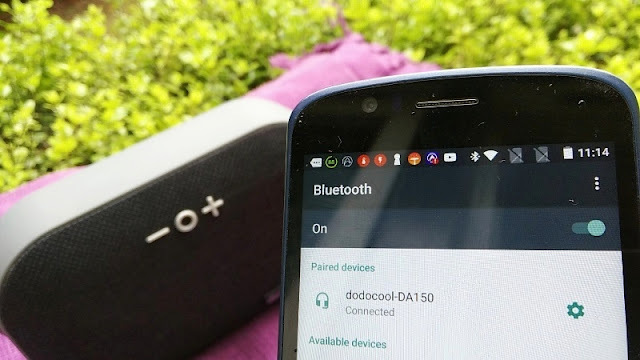 You no longer have to spend hundreds in a Bluetooth speaker to get high resolution audio thanks to offerings such as the Dodocool DA150 which uses higher sampling rates than those used in regular bluetooth speakers. 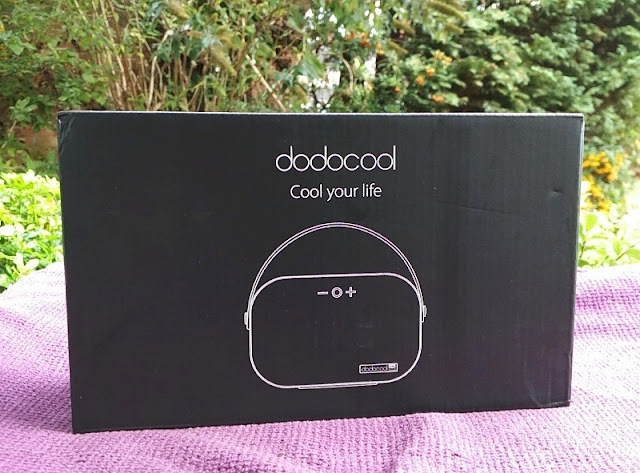 The Dodocool DA150 delivers very good sound via two 3W full-range speaker drivers which create a frequency range of 20Hz-45kHz with emphasis in the high frequencies; hence vocals are detailed and clear. 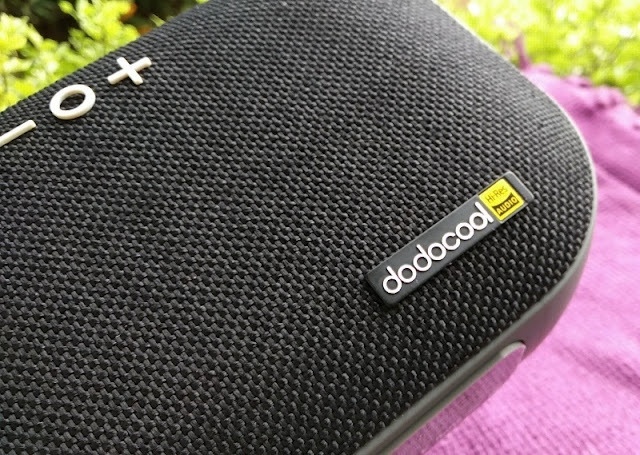 The Dodocool DA150 isn't a bass heavy bluetooth speaker but you get a nice amount of natural sounding bass. 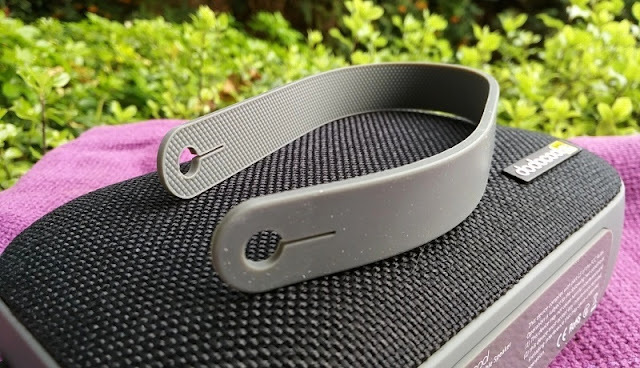 While the audio quality is very good, it comes with a compromise and that is shorter battery life due to more data being transmitted over bluetooth. 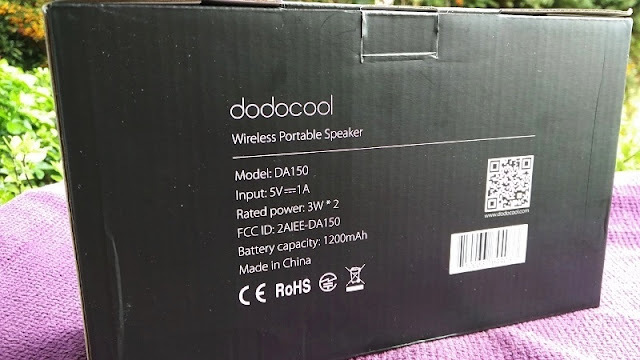 The Dodocool DA150 built-in 1200mAh lithium battery can power the speaker for only 6 hours on 75% volume. Speaking of the rechargeable battery, it takes between 2.5 hours to charge, using a 5V 1A charger, or 4 hours to charge when using a 5V 450mA charger. 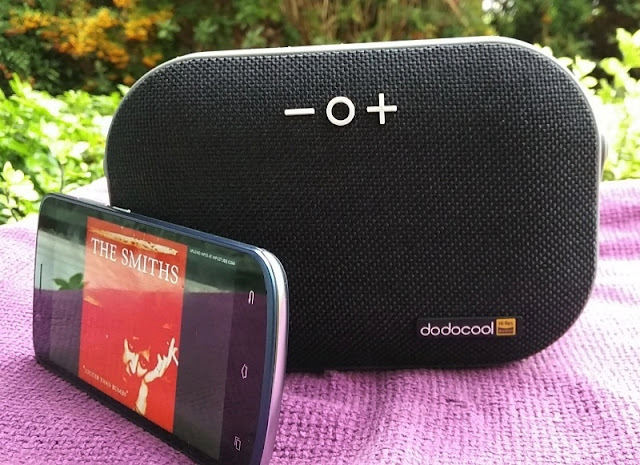 The Dodocool DA150 does make up for the relatively short battery life with the addition of a TF memory card slot, USB port and 3.5mm aux input port. 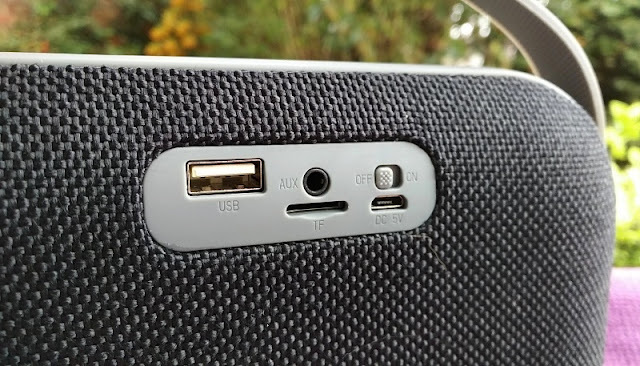 Having a TF card slot and USB port means you can play music directly from a memory card (up to 32GB in size) or flash pen drive (up to 32GB in size) without wireless. When you insert either a memory card or USB flash drive, the audio files start to play automatically. 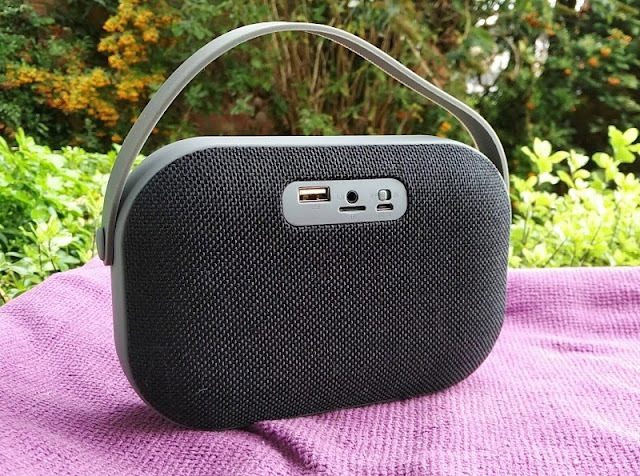 The microphone integrated in the Dodocool DA150 is superb for hands-free conference calling thanks to its high sensitivity (-40 dB±3dB), which means you can be far from the speaker and your voice still picked up clearly in a quiet setting. 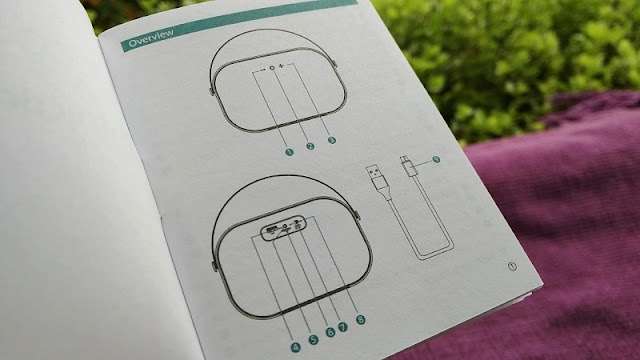 Keep in mind that there is no noise cancellation integrated with the microphone; hence background noise is also picked up. 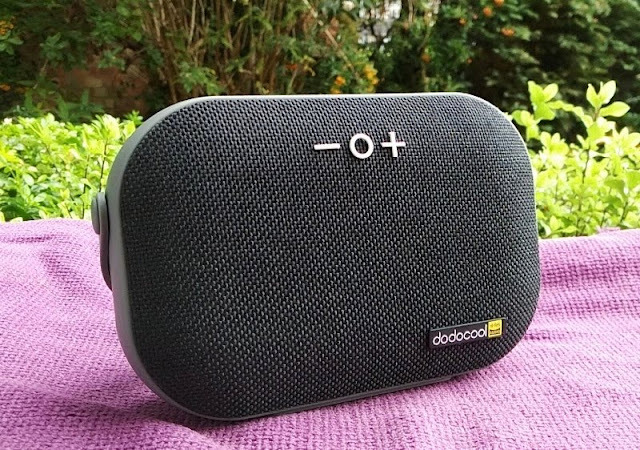 The Dodocool DA150 speaker measures 18cm long, 12cm wide and 5cm thick, and weighs 620 grams. 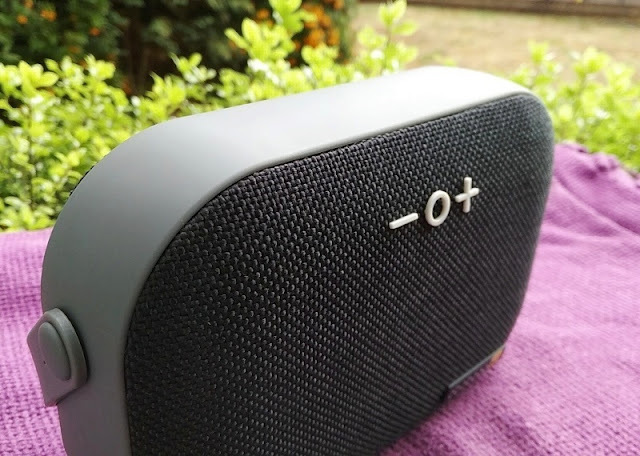 The outer exterior of the speaker (back and front) features a fabric mesh with hard plastic trim around the circumference of the speaker. 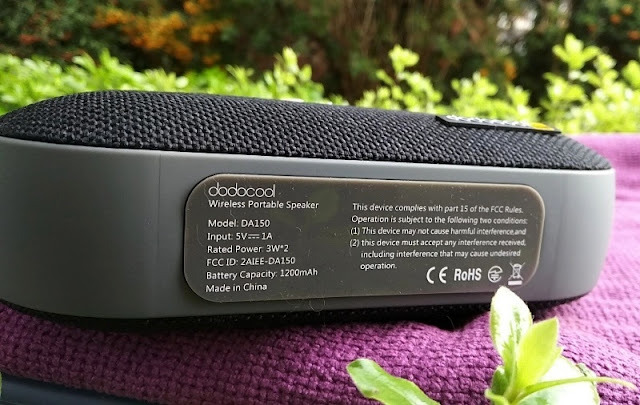 The rubber user control buttons are located on the front on the Dodocool DA150 speaker, just above the built-in led activity status light, and let you control the volume, skipping of tracks and calls. 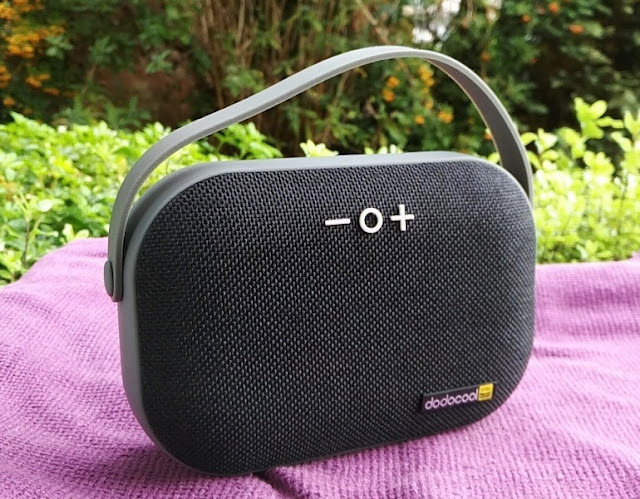 On the back of the Dodocool DA150 speaker, you also find an on/off power switch and micro USB charging port where the other ports (i.e. USB port, TF card) are located. 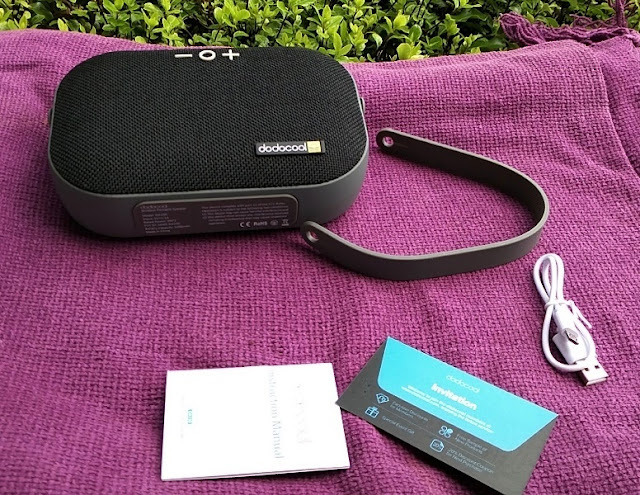 The port area does not feature a protective flap; hence the Dodocool DA150 bluetooth speaker is not water resistant nor is it dustproof. 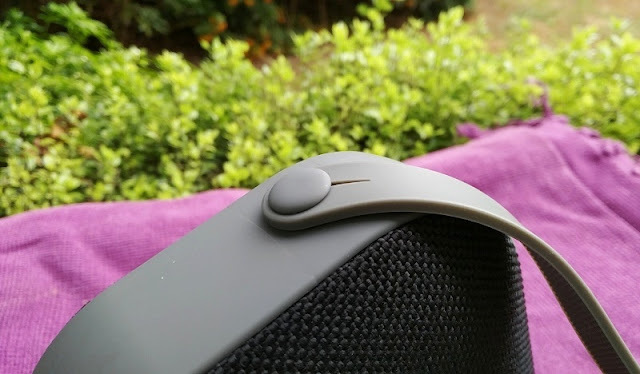 The bottom of the Dodocool DA150 handbag speaker features a long soft rubber trim that prevents the speaker from sliding off when positioned upright on a flat surface.